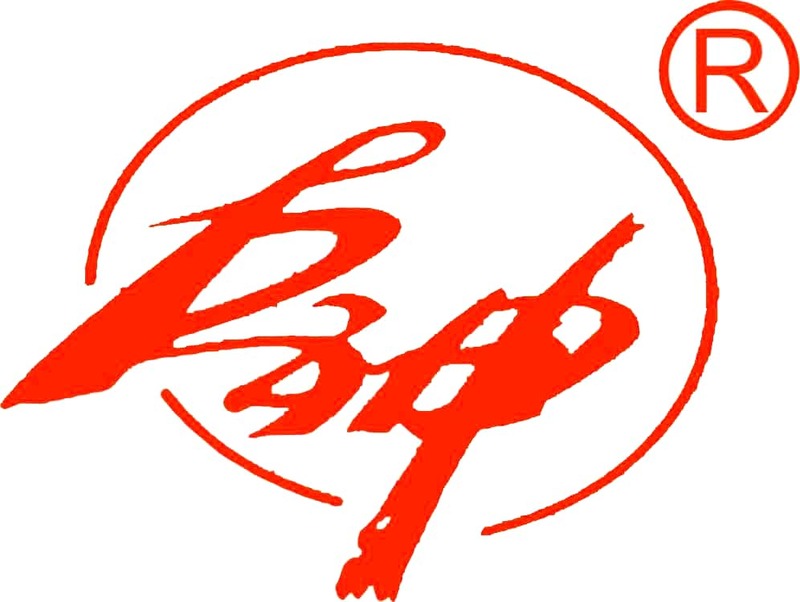 Product categories of JS- High Performance Composite Fiber Rope, we are specialized manufacturers from China, Composite Fiber Rope, Carbon Fiber Rope Strength suppliers/factory, wholesale high-quality products of Uhmwpe Composite Fiber Rope R & D and manufacturing, we have the perfect after-sales service and technical support. Look forward to your cooperation! 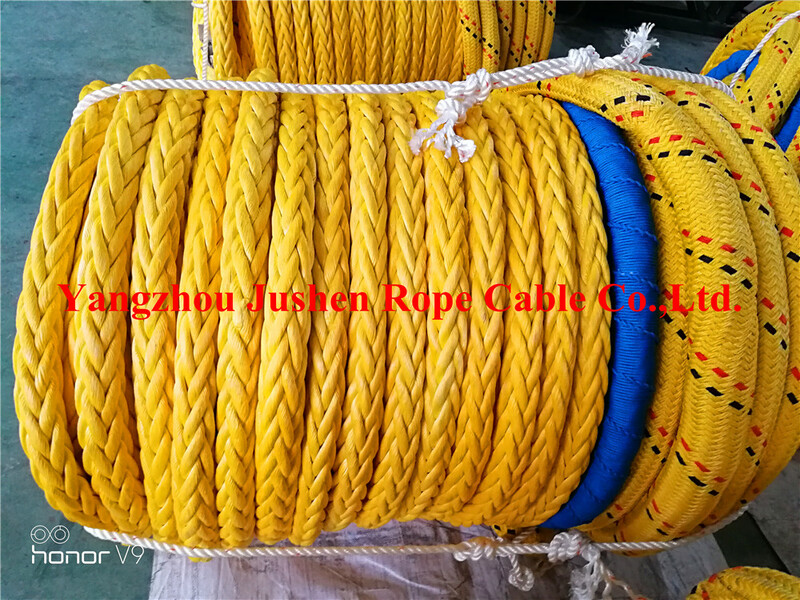 Product category: "Jushen" brand,(JS-HPCFROPE) high-performance Composite Fiber Rope is a new product independently developed by our company. It is made of high-density, high-molecular-weight polyethylene coarse fiber produced by special process. The high-density, high-molecular-weight polyethylene crude fiber has the advantages of low density, high modulus, resistance to ultraviolet rays and various chemical corrosion, and outstanding impact resistance, abrasion resistance, cutting resistance, and toughness. Comparing the two: the high-density, (JS-HPCFROPE) high-performance composite fiber rope is only 83% of the nylon multifilament 66 rope, and the breaking strength is 138% of the nylon 66 rope, and has good floating property; Extremely high, it is the best substitute for the upgrade of nylon multifilament 66 rope. 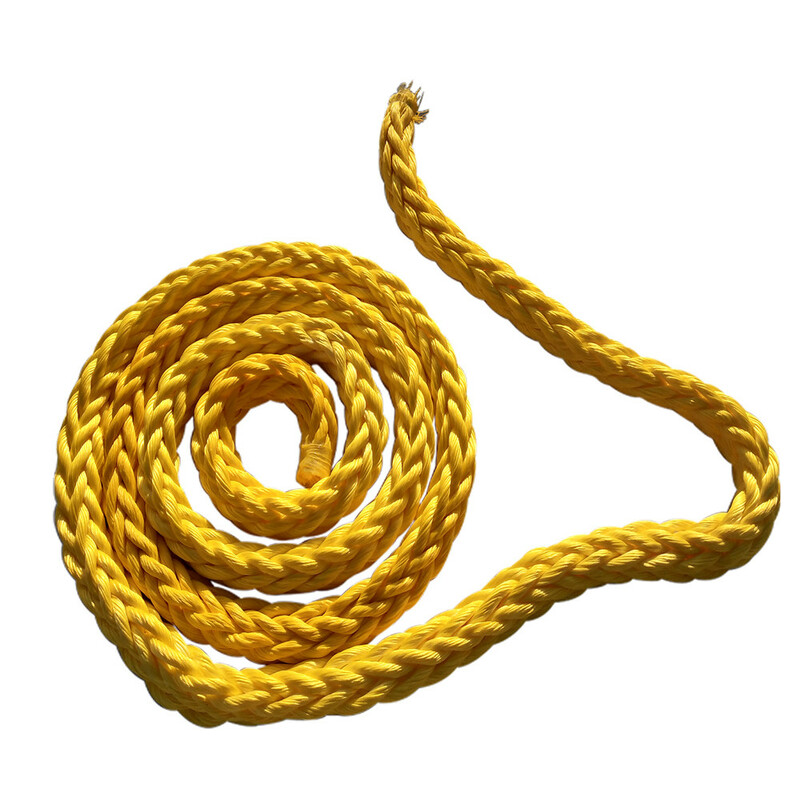 At present, the rope has obtained the national [utility model patent certificate." Our company is a relatively large cable manufacturer and wholesaler in China, with perfect after-sales service and technical support. Looking forward to your cooperation!